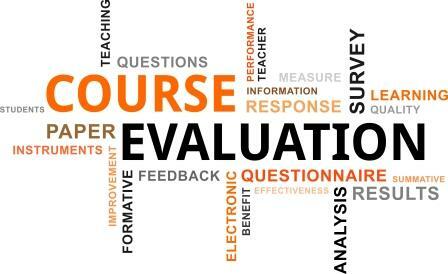 Please urge your students to complete a course evaluation for your course. Students have received an email with a link to the evaluation, and they have a “Take Survey button” on the homepage of the Blackboard site for your course. The evaluations remain open until midnight on July 31.